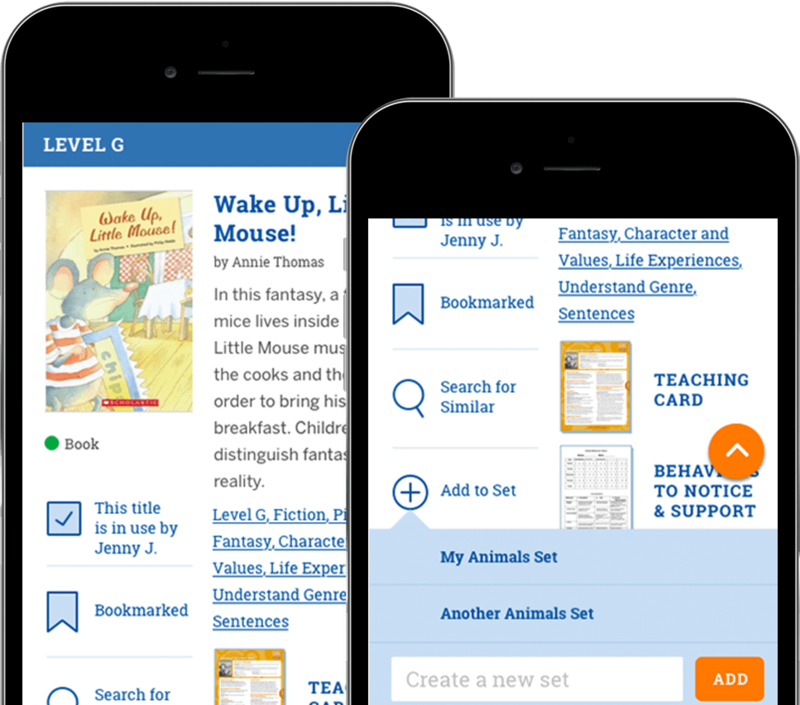 An all-new digital tool to help educators keep bookrooms organized, and have access to seamless instructional planning. Get access to instructional materials 24/7! A definitive, easy-to-use Implementation Guide to Guided Reading. 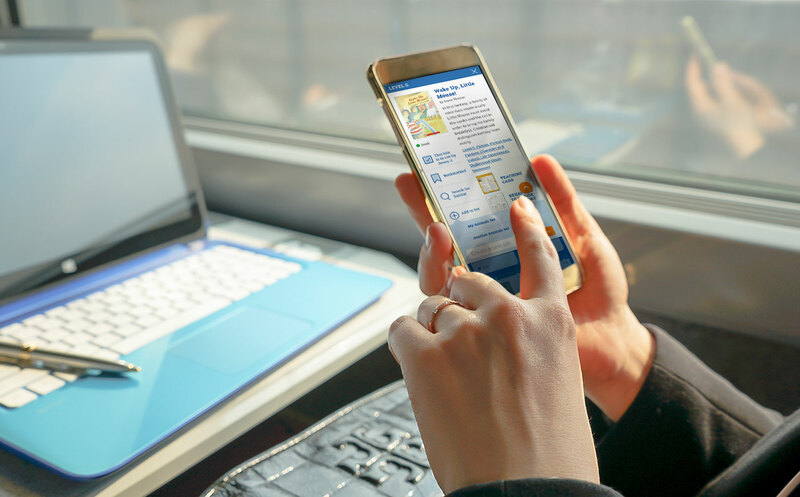 A video library with brief, clear video presentations that demonstrate best practices for effective Guided Reading instruction. Teaching cards for every book to support lesson planning and scaffolding. “Behaviors to Notice and Support” assessment checklist that provides a clear understanding of the learning needs at every A-Z level. Running Records for all Benchmark Books to accurately track the progress of every student. 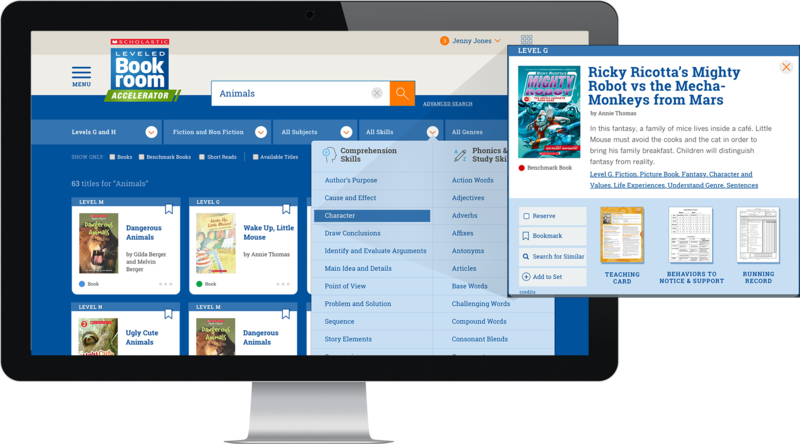 Find the books you need and create title collections easily. Search and sort titles by level, genre, theme, text type, author, and comprehension or phonics skill. Search existing text sets or create and share your own. 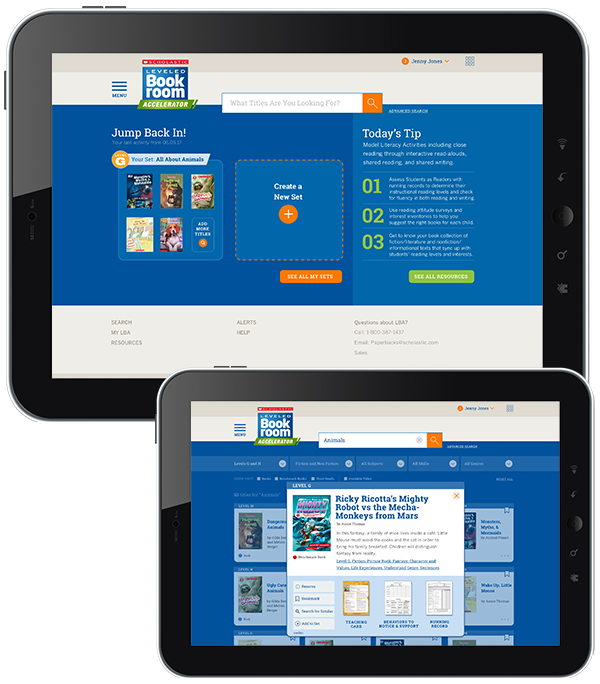 Utilize simple but powerful management tools that let you get the most out of your bookroom with the innovative check-in/check-out system.